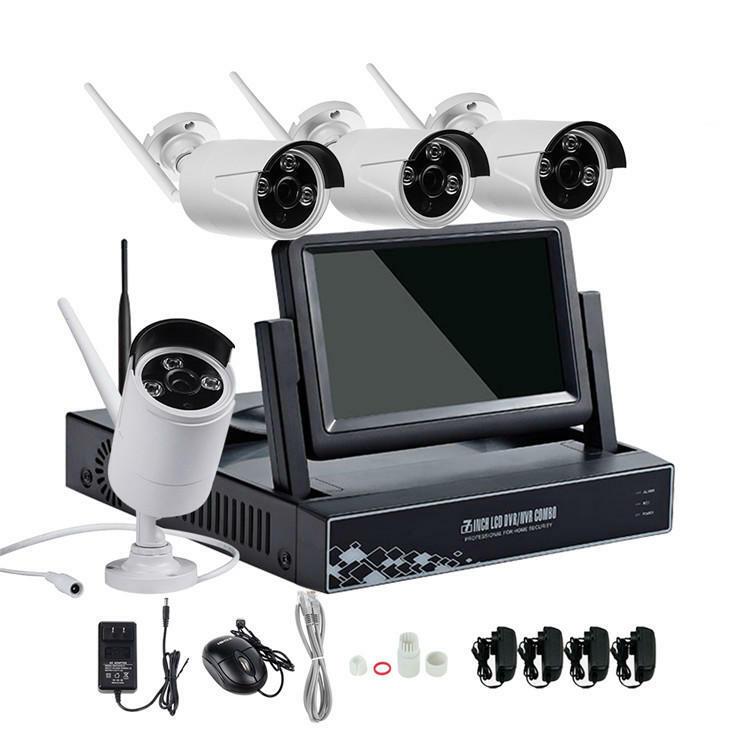 Multi platform monitoring, support PC mobile phone remote view. Plug and play. Easy for operation.